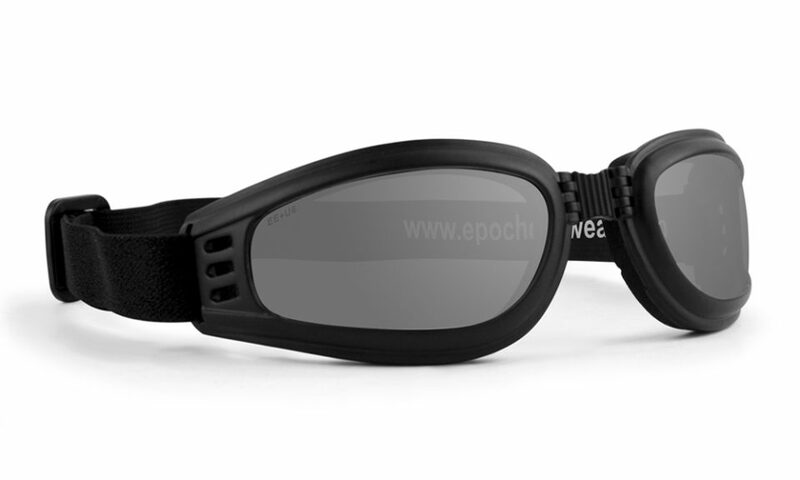 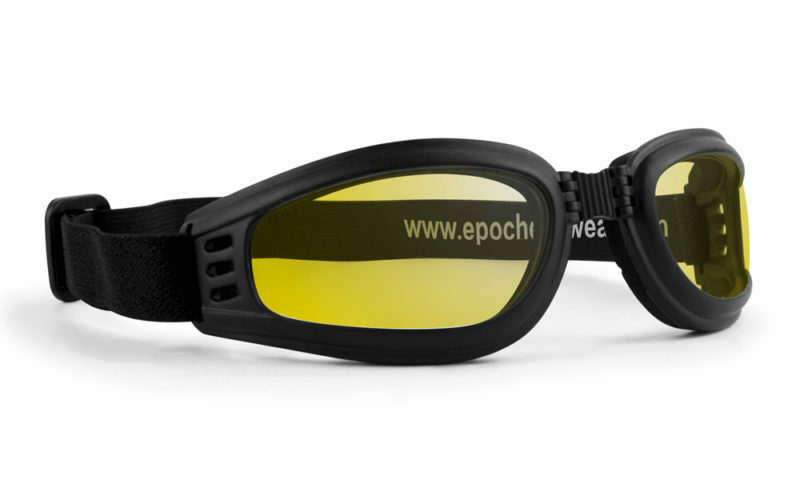 Epoch Eyewear is one of my AMAZING sponsors! 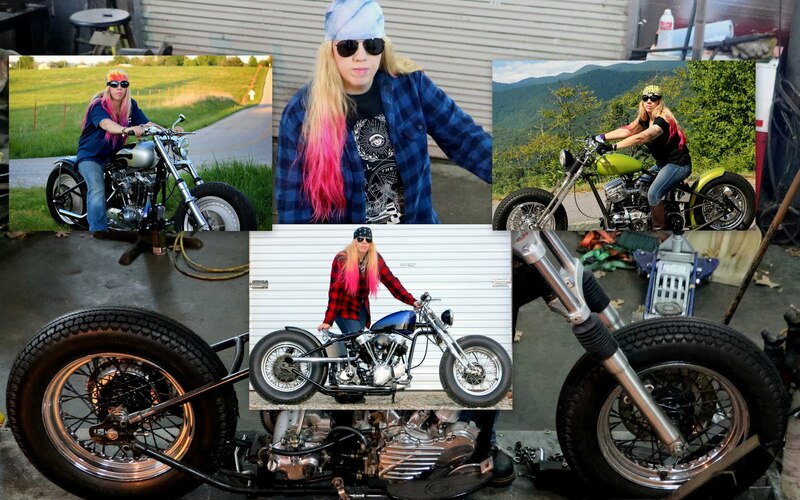 They make the coolest glasses around and the BEST riding goggles ever as they fit UNDERNEATH my open faced helmet!!!! 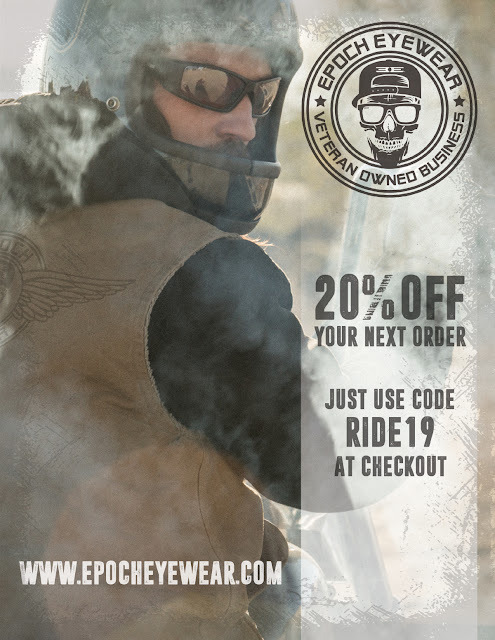 Epoch Eyewear is also veteran owned!